Planned Parenthood, the satanic meaning behind it all has finally been truly and fully exposed. Recently the latest video has been released regarding planned parenthood, and it is just as exposing as the others if not worse. 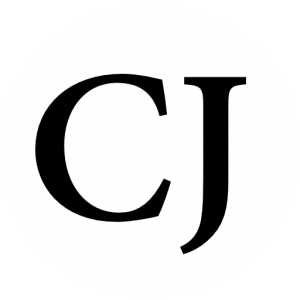 What is worse, is the article many people missed. An ex-satanist spoke out. According to the ex-satanist; abortion is a Satanic Sacrifice, which is a well-known fact. Not only is it murder but it is also satanic practice. Such of which is committed in every Planned Parenthood, and abortion clinic across the globe. Full transcript embedded at the bottom. The latest release from CMP (Center For Medical Progress) sheds light on the evil background characters such as the employees of Stem Express. 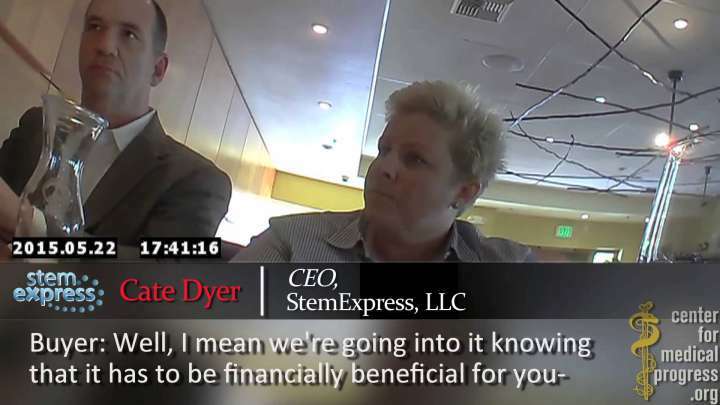 In the video above the CEO, Cate Dyer, is unknowingly telling all about what exactly they are looking to gain from abortion clinics across the country. The main organ discussed is the liver and how they are looking to gain roughly 50 livers per week, which is astonishing. What now can come to light is the fact that some of these aborted babies are actually not aborted, they are alive and transported as such. Also, in some cases these babies are being revived for ritualistic practices. Why one might ask, is because of satanic practice. Some satanic rituals involve the murdering of innocence. Such of which has been done at Planned Parenthood and such of which can now also be proven. Planned Parenthood is nothing more than a demonic and satanic pool of death and sin. What should also be stated is the ex-satanist has now become a roman catholic, which by no means has this man truly come out the occult. What this man has done, whether he knows it or not, has gone from one cult to another. The occult this man joined is the Roman Catholic church, and this cult is one of the worst ones on the planet because so many are indoctrinated to false biblical teachings and false biblical practices which can and will lead men and women to the depths of hell. After all of that information there is even more about StemExpress. Not only are they opening sales to the public but they are also taking human baby parts and creating humanized rats with them! By doing this they can further experiment, just like in Nazi Germany. According to their website, the company seeks live specimens to further “test” on, well according to Natural News and CMP (Center For Medical Progress) StemExpress has received live specimens that they purchased from Planned Parenthood. Such damning evidence has been blocked by a judge below is the latest on that from StemExpress. According to David Daleiden of the Center for Medical Progress, CNN reported Friday that employees from the company StemExpress were allegedly captured on video May 22 by undercover operatives arranging the transactions. While the attempt to block the evidence was successful the cover up was not. The second they blocked this video they gave it credibility and they also validated CMP’s statements because it is now clear that they are officially hiding something major. 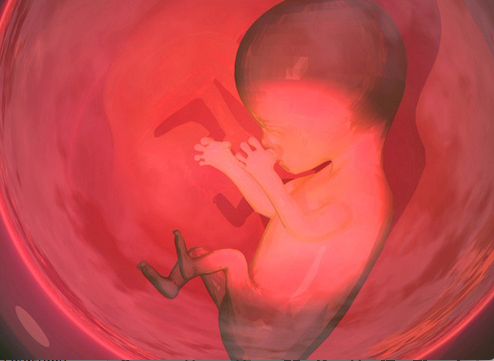 Such of which many believe to be the delivery of live babies, however with the motion to dissolve denied such full proof evidence has been blocked, for now. The companies behind Planned Parenthood should also be investigated by authorities for their crimes because the purchase are just as illegal as the sale.